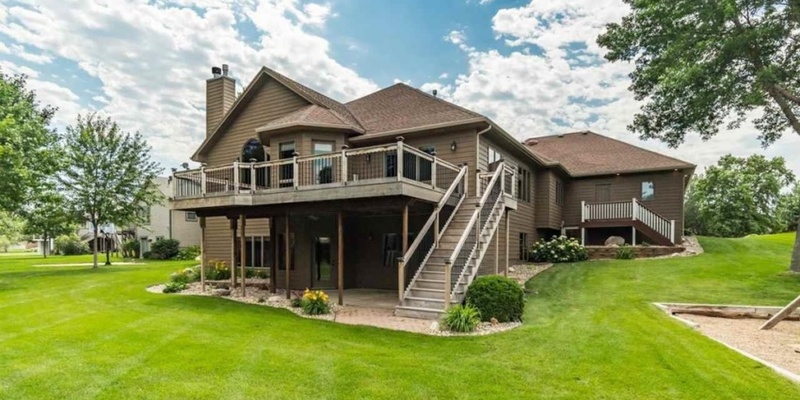 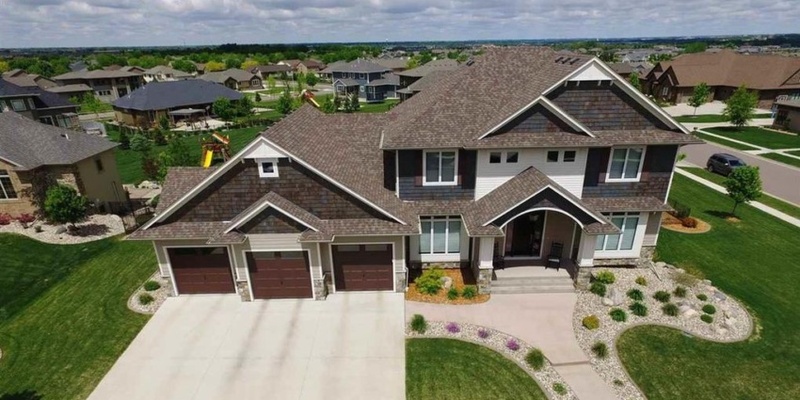 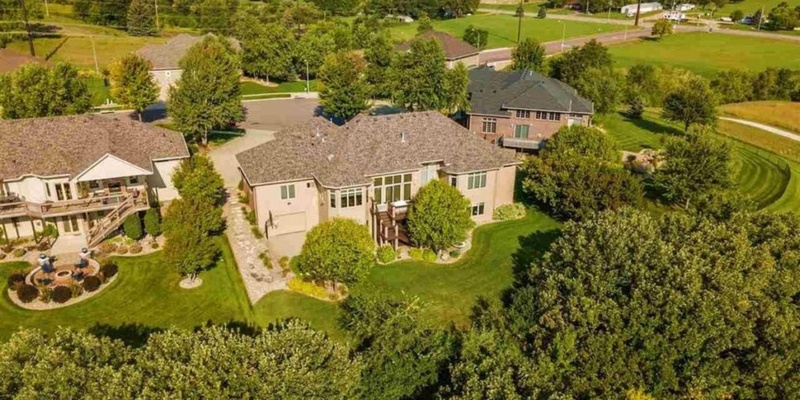 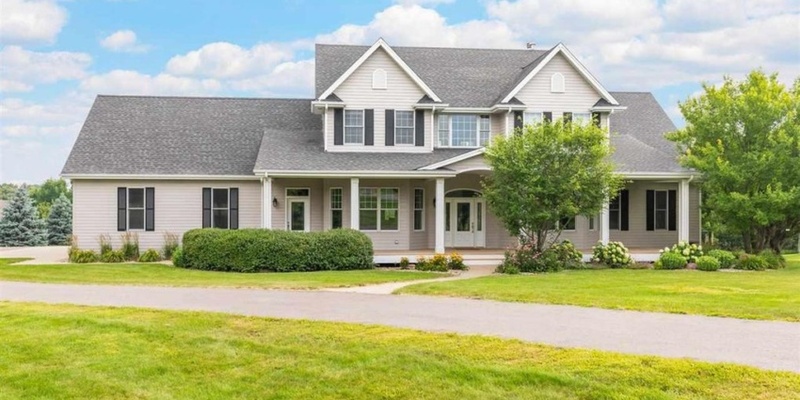 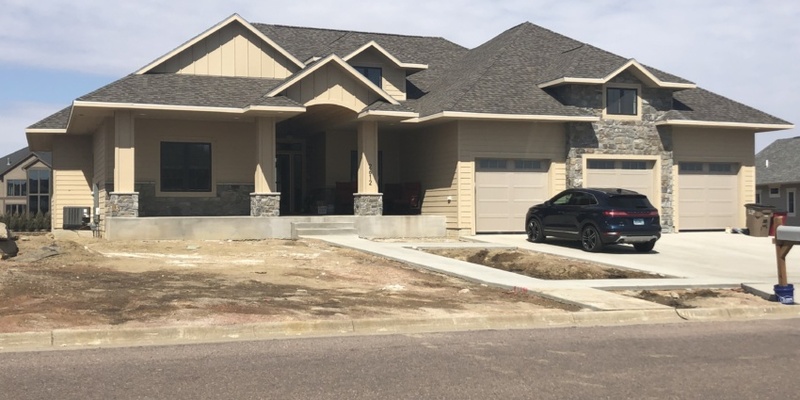 Here’s a look at the top 10 home sales for the week of Feb. 4 in Minnehaha and Lincoln counties. 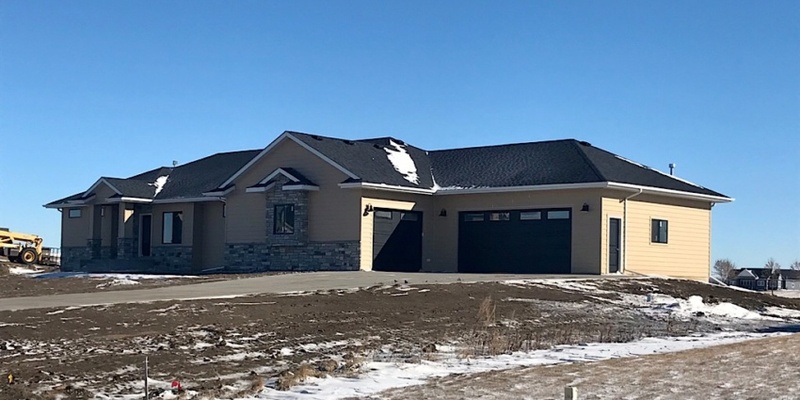 Here’s a look at the top 10 home sales for the week of Jan. 28 in Minnehaha and Lincoln counties. 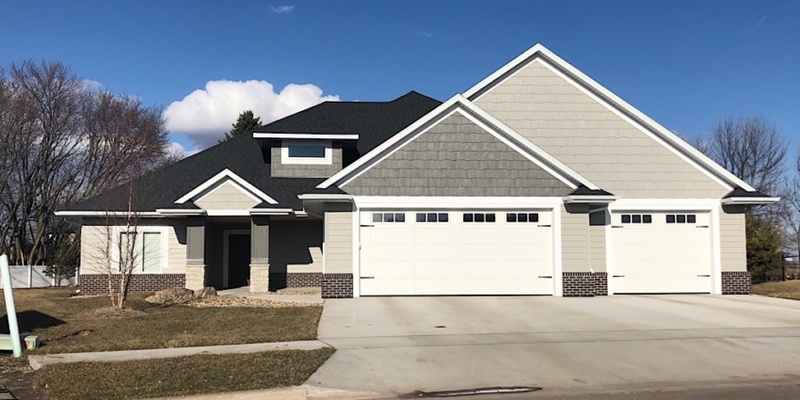 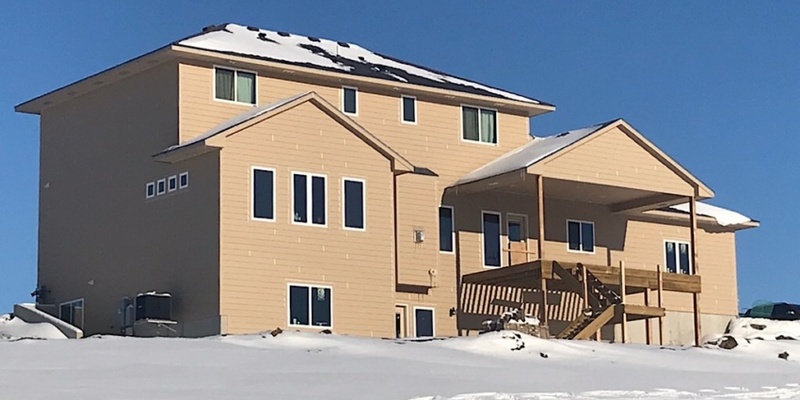 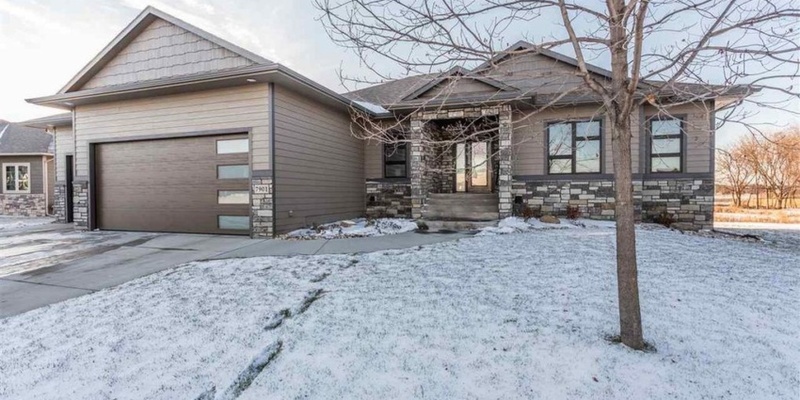 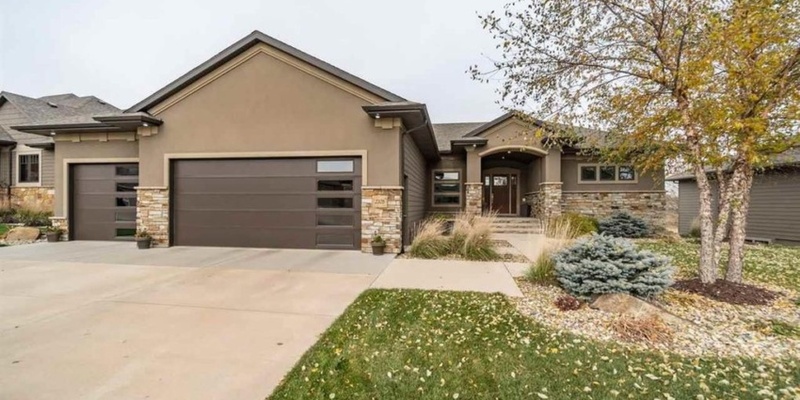 Here’s a look at the top 10 home sales for the week of Jan. 21 in Minnehaha and Lincoln counties.